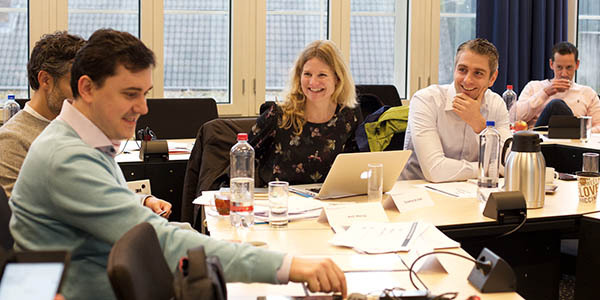 The MaastrichtMBA in Digital Business is aimed at professionals and managers in corporations, government, and non-profit organisations as well as life-long learners with other experiences and backgrounds. What they have in common is an intrinsic motivation to deepen and broaden their knowledge of business administration with a specific emphasis on today’s data science opportunities. 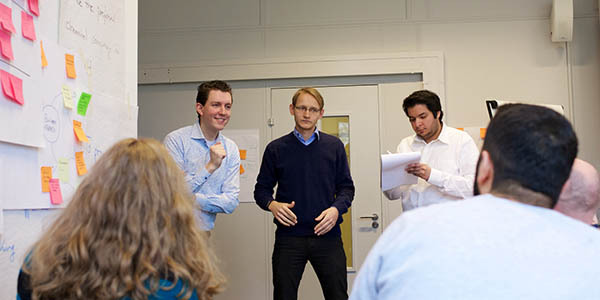 With this motivation in mind, the MaastrichtMBA tries to accommodate working professionals in the best way possible. To be eligible for this programme, you must have a bachelor’s degree and at least 5 years of relevant work experience. 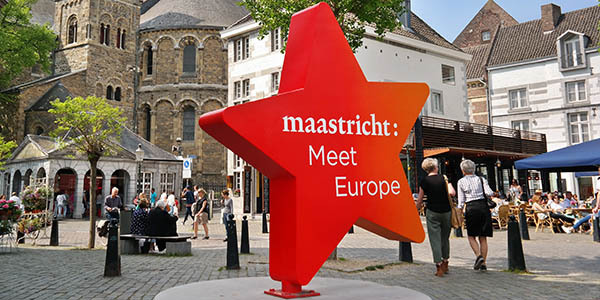 Alongside face-to-face interactions, the MaastrichtMBA’s virtual learning environment serves to maintain your study rhythm any time, anywhere. 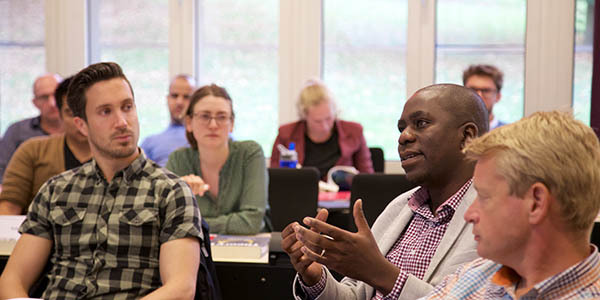 By closely connecting the in-class sessions with online learning activities, the programme offers a practical, blended learning approach to management education.